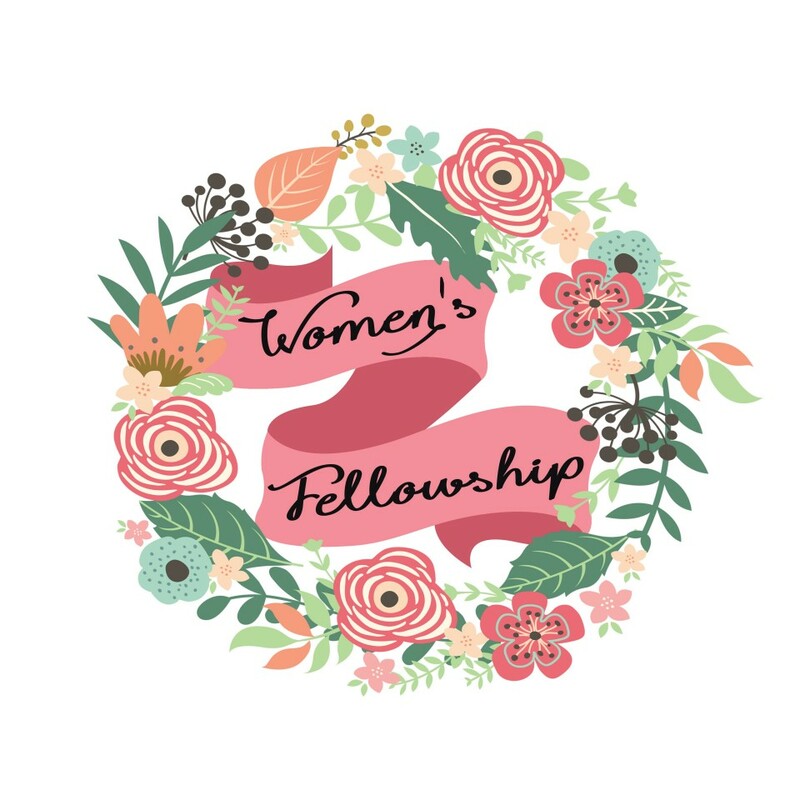 The Women’s Fellowship meets every Monday through the year (except Bank Holidays), at 2.45pm in the Parish Centre Lounge for fun and fellowship. From September to the end of May we have a variety of guest speakers who bring a gospel message and we pray and sing together. During the Summer months we meet for a chat and a cuppa. For more information please contact 01228 810616. We look forward to welcoming you to our meetings. The Mum’s Bible study group meets every Monday during term time in the Parish Centre at 9.15am. This is a small, but very friendly group of mum’s with babies, toddlers and school age children. They meet to study the Bible together, chat, and support one another. Pre school age children are welcome to attend the group, toys and a crèche area are provided. For more information please contact 01228 810616. The Ladies Guild meet once a month for talks, outings and meals.